Arts Club Theatre Company presents CHEFMEETSBCGRAPE! If you have never attended the ChefmeetsBCGrape, now is your time to attend, to taste BC wine, taste fantastic food by our chefs, and help the Art’s Club Theatre Company! Check out the announcement below. And buy your tickets! There are multiple events. Vancouver, BC—The Arts Club’s ChefmeetsBCGrape fundraising series returns this September with three entertaining evenings that will feature fine BC wines and delectable cuisine pairings as well as incredible access to world-class winemakers and highly-trained chefs. These events will be social, lively, and informative, and offer the perfect opportunity to showcase both the flourishing wine industry and innovative fine dining establishments in the province. All proceeds will benefit the Arts Club’s community engagement initiatives and youth-focused education programs. The series opens with the ChefmeetsBCGrape Signature Tasting, which will feature an extensive selection of BC’s award-winning wines perfectly paired with dishes created by top BC chefs. 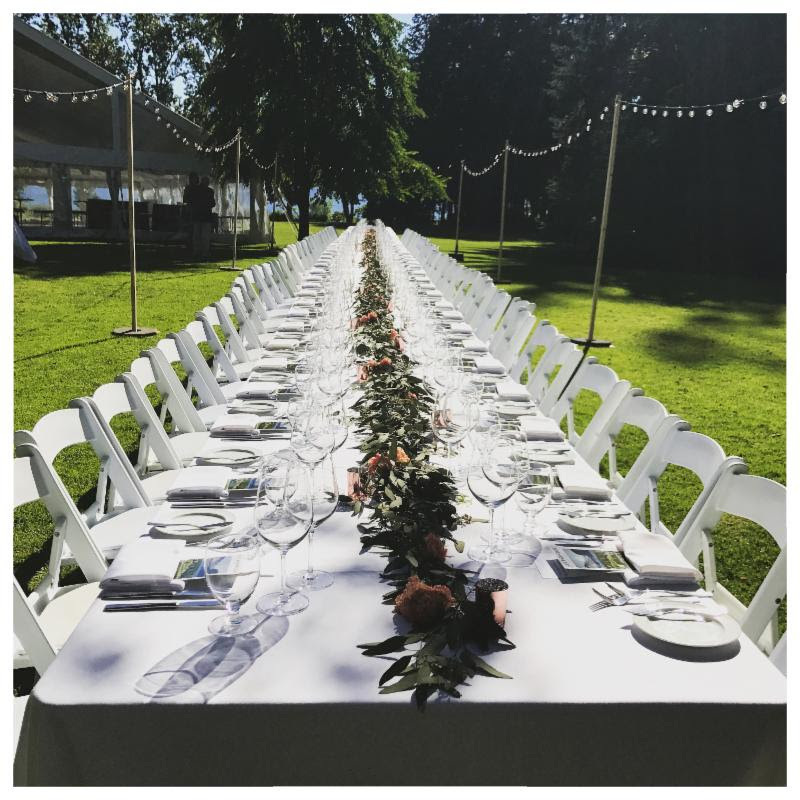 The events continue with two more intimate evenings: the Uncorked Kitchen Party, a new event dedicated to the prolific Oliver and Osoyoos wine region followed by the decadent Mission Hill Family Estate Dinner. This final event will showcase reserve labels from the flagship Okanagan winery, accompanied by a menu of classic French-inspired cuisine. To purchase, visit artsclub.com/events/chefmeetsbcgrape or call the Box Office at 604.687.1644Guests will have the chance to discover lesser known BC VQA wines, taste old favourites, and talk one-on-one with skilled winemakers. More than 90 BC wineries will be pouring in excess of 350 wines. 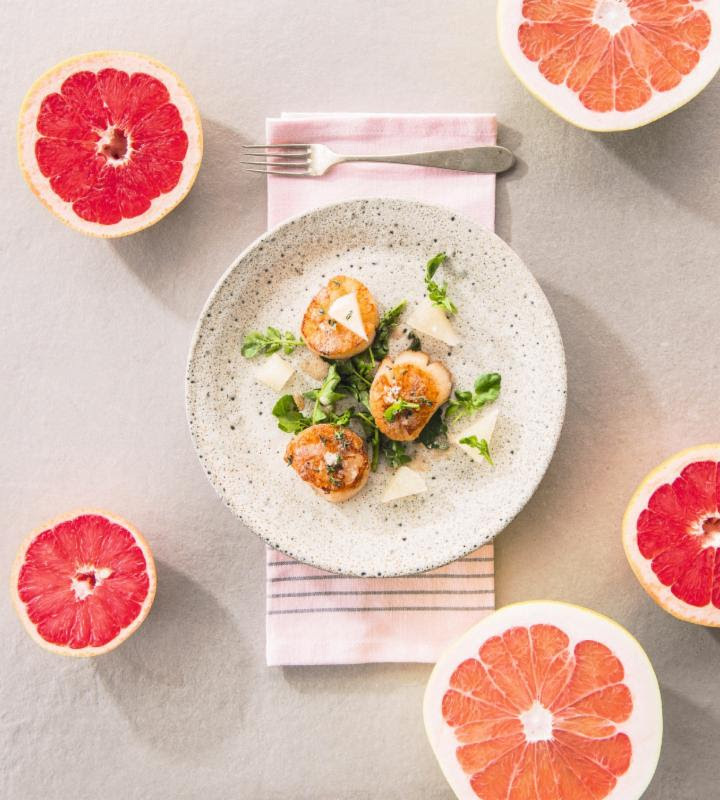 In addition, chefs from 15 restaurants will put out their finest culinary creations in the hopes of winning the Best Plate Pairing and Best Overall Dish awards. A silent auction will offer travel and entertainment packages as well as wine lots. To purchase, visit artsclub.com/events/chefmeetsbcgrape or call the Box Office at 604.687.1644Part-tasting, part-interactive cooking demonstration, this evening will centre around three top chefs, all based in the South Okanagan, preparing elegant tasting plates. Each dish will be expertly paired with exclusive wines, and 10 proprietors will be on-hand to explain more about the winemaking process. 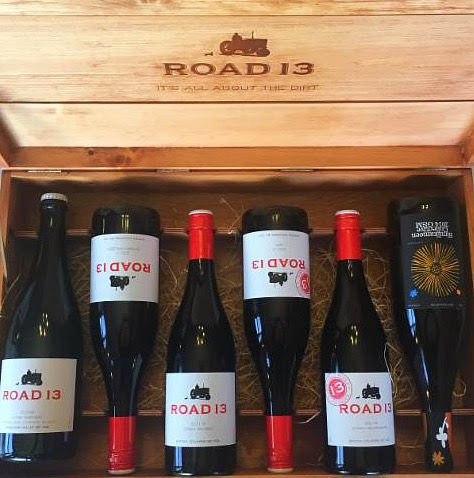 A pop-up tasting room will be stocked with labels from over 30 wineries. To purchase, contact specialevents@artsclub.com or call 604.687.5315, ext. 248The Mission Hill Family Estate is famed for producing award-winning wines in the heart of British Columbia’s pristine Okanagan Valley, one of the world’s most exciting wine regions. 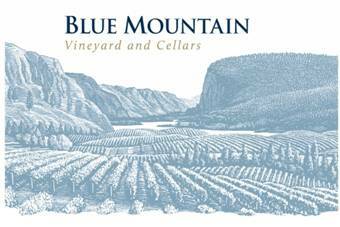 Featuring a four-course menu with wine pairings, the evening will be hosted by Steven Lane, Fine Wine Consultant for the winery, and include a chef’s demonstration by Bistro Pastis’ proprietor John Blakeley.